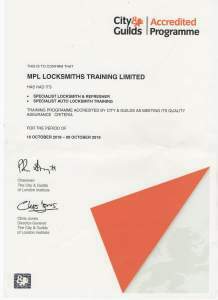 Anyone who wants to become a locksmith! An all practical course! 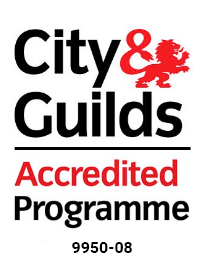 Our 3 day locksmith training course that has been accredited by NCFE and is perfect for those who are new to the industry and are seeking a new career as a locksmith. This locksmith training course covers all of the fundamental basics of locksmithing and will give you a strong understanding and a skill set from which you can start your own self-employed locksmith business. 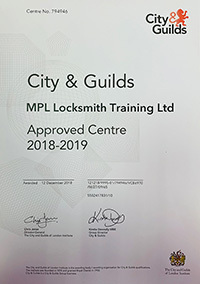 Here at MPL, we pride ourselves on being able to offer a fully hands on locksmith training course which will show you the latest methods and equipment available relevant to the latest high security locks on the market. Our 3 day locksmith training course offers you the chance to gain valuable skills and business tips from experienced locksmiths who actively work within the industry. 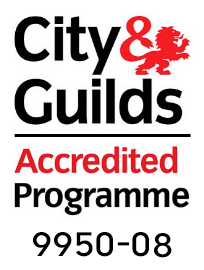 Our course has been accredited by NCFE, an awarding organisation recognised by the qualification regulators for England and Wales. NCFE’s regulators are the Office of Qualifications and Examinations Regulation (Ofqual) in England, and the Welsh Government in Wales. 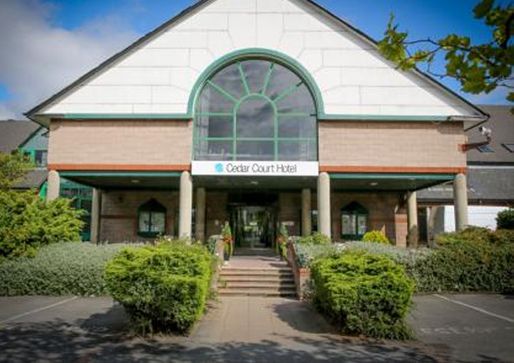 This course isn’t regulated by Ofqual but has been accredited by NCFE under our IIQ Licence.